Discover the best hotels in Maspalomas with this apartments, hotels and bungalows guide, for the city of Maspalomas, Gran Canaria and save some money with our last minute deals. Maspalomas is one of the most important touristic cities on the island of Gran Canaria. This city in the municipality of San Bartolomé de Tirajana houses a great amount of hotels and apartments within every category. 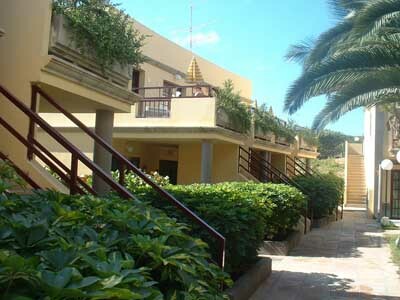 It’s also possible to look for hotels in San Bartolomé de Tirajana. To find your apartment or hotel in Maspalomas we advise you to previously select the dates of your stay using the calendars below. 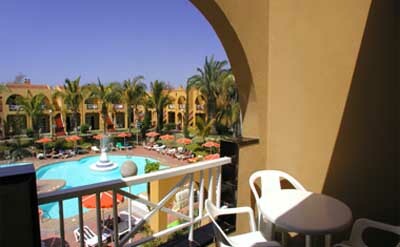 This way you’ll be able to access all the last minute deals for the different hotels in Maspalomas.